Home Grown display wins a prize at the garden show in the Great Yorkshire Show. Spring Conference – Great Speakers, Great Event! 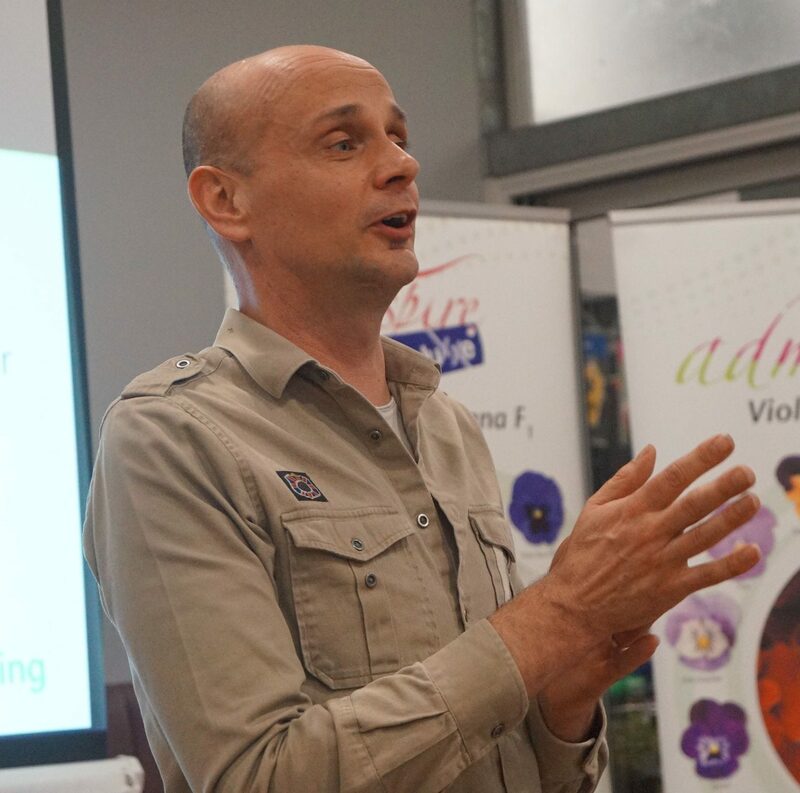 The 15th Meadow Croft Viola and Pansy Festival opened last week with a Press Day and the welcome return of the evening event, organised by Mike Smith, with a stimulating programme of speakers. The bedding industry is fortunate to have people and companies that are committed to promotion of what they do and the greater involvement of growers with the discussion on the topics of the day! Mike Smith introduces the speakers. 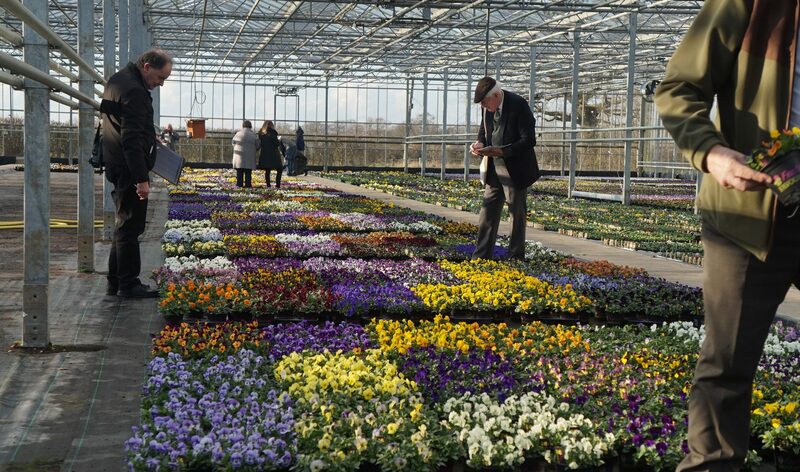 The Festival trials were laid out in the Grange Nurseries (Woodham Ferrers, Essex) and looked superb, showing off the range of Viola to the full and promising more colourful displays to develop over the coming days as the public display is mounted after Mother’s Day in Meadow Croft Garden Centre running from Saturday 17th March 2018 to Sunday 25th March 2018. You can read more here and view the festival photo gallery: http://www.violaandpansyfestival.co.uk/event-dates. 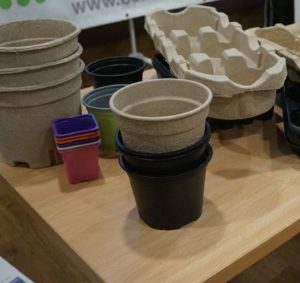 The future of packaging and plastics. Glass coatings & diffuse light. Chris Need explains the goals of the BPOA Technical Committee. Chris Need of Need Consulting clarified how the Technical Committee of the BPOA has been working in collaboration with AHDB Horticulture to plot a course through the current R&D jungle. He described the topical work being done with the Bedding and Pot Plant Centre and the thematic stream of work, such as that on bio-pesticides, which is done with other production sectors i.e. edibles producers. 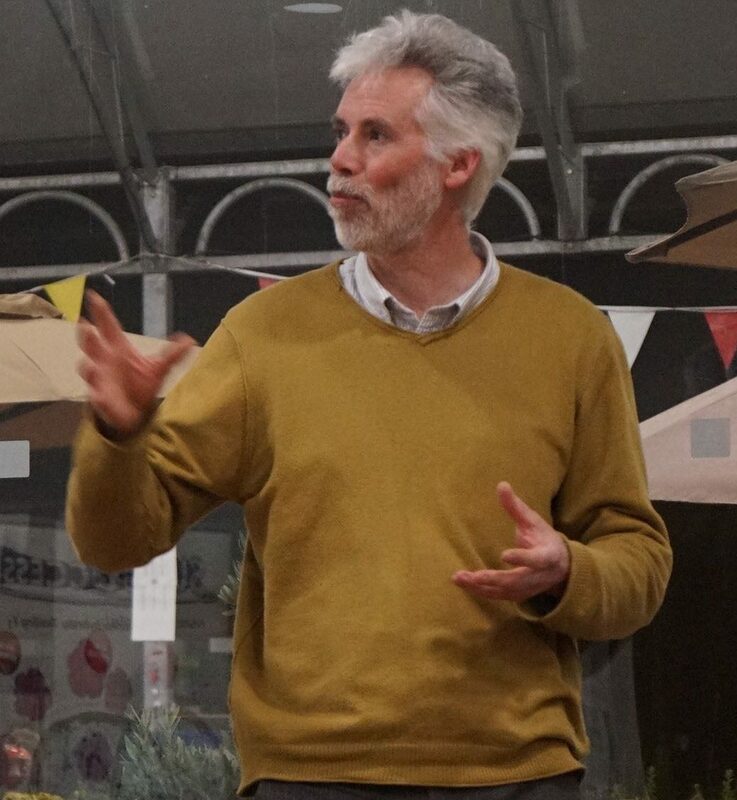 He outlined the range of topics being proposed at present and invited all attendees to offer more ideas for research work that they would like to see. This is ongoing work and the important issue is that the members of the Technical Committee are available to assist the introduction of new projects, so the ball has been set rolling. The next Technical Committee meeting is June 8th. 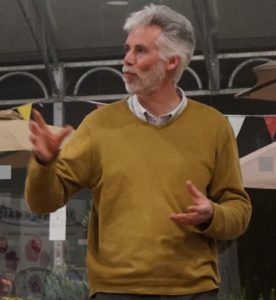 Mike closed the evening by thanking all the visitors for coming and for the speakers and sponsors of the evening as well as the breeders supplying seed for the Festival exhibits.